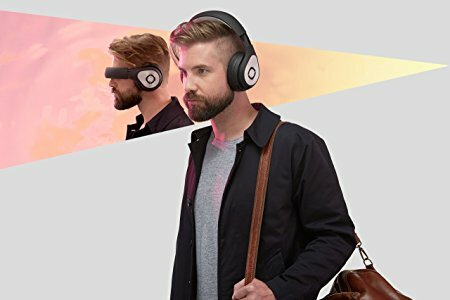 If you want to completely tune out of reality and have a long commute home, where you don’t have drive or pay attention to your surroundings in any manner, then these Avegant Glyph Headphones will be a dream come true. These are a video headset that will let you watch movies, play games, and more through this audio and video portable theater. They can connect to just about any smartphone, tablet, drone, or gaming console up to 40,000 feet away, or about 7.5 miles away. You’ll be able to wear these like normal headphones and use them as such, but obviously the big draw is the display aspect. The cool thing about this device is that it reflects light with over two million micro-mirrors, which replicates natural human eyesight, so you won’t burn out your eyes at such a close range to the screen! Keeping that in mind, these are not cheap at $499, but it will give you some measure of privacy when it feels like you have none.